The White House was a royal residence which used to stand opposite to Kew Palace in what is now the Royal Botanic Gardens at Kew in London. The origins of the White House are not known, but it is thought to have been built in Tudor times. Before becoming a royal residence, Kew House, as it was then known, belonged to Lady Elizabeth Capel. Lady Elizabeth’s husband, Samuel Molyneux, was George II’s secretary and a keen astronomer. He built an observatory in the attic of Kew House. Prince Frederick of Wales, George III’s father, started renting the house in 1730 and it became known as His Royal Highness’ House at Kew and later, the White House. It was not until 1799, that George III acquired the freehold, but by this time the house was in a poor state of repair and in 1802, the process of demolition began. 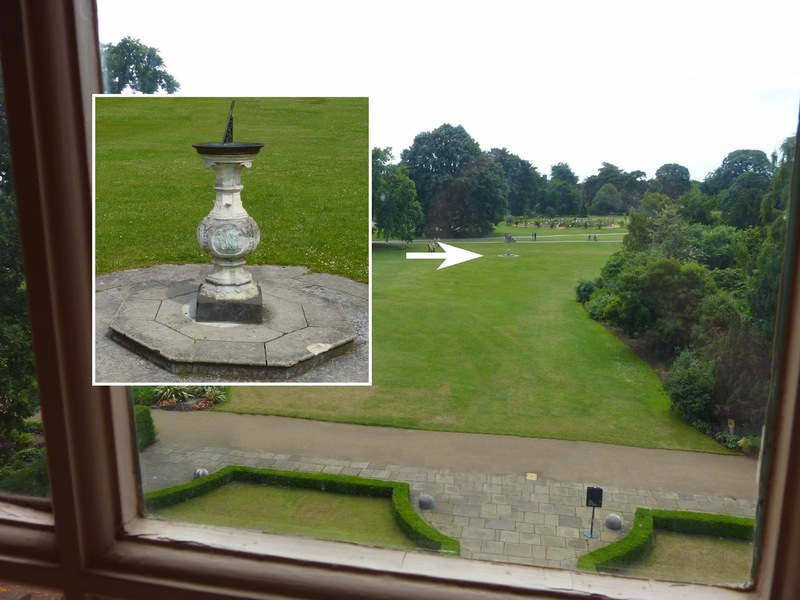 The only evidence of the White House now is a sundial in the ground opposite Kew Palace that marks the site. Frederick, Prince of Wales, arrived in England in December 1728 having spent his childhood in Hanover. Initially he got on well with his family and spent time at Richmond and Kew. He took a lease on Kew House, which stood opposite to Kew Palace where his sisters Anne, Caroline and Amelia were living. In 1730, he commissioned the architect William Kent to extend and remodel Kew House. The finished building was rendered and whitewashed and became known as the White House. After his estrangement from his father, Frederick lived the life of a country gentleman at Kew with his wife, Augusta, and a growing number of children: Augusta, George, Edward, Elizabeth, William, Henry, Louisa, Frederick and Caroline Matilda, who was born posthumously. They played cricket, rowed on the river, performed plays and celebrated birthdays with fun and fireworks. Frederick gave his family astronomy lessons in the attic observatory and promoted the development of the gardens aided by Lord Bute. After Frederick’s sudden death from pneumonia in 1751, Augusta continued to live at Kew and under her auspices, the Royal Botanic Gardens were founded in 1759. George III inherited the White House from his mother, Augusta, on her death in 1772. George III and Queen Charlotte used the White House as their country retreat, whilst their eldest sons, George and Frederick, moved into Kew Palace opposite. At Kew, the King and Queen were able to live a much more informal life than in London. The princes learned about farming and played games of cricket and football, occasionally joined by their sisters, especially Princess Augusta. They visited the royal menagerie of exotic animals and took picnics in the gardens at Queen Charlotte’s Cottage. 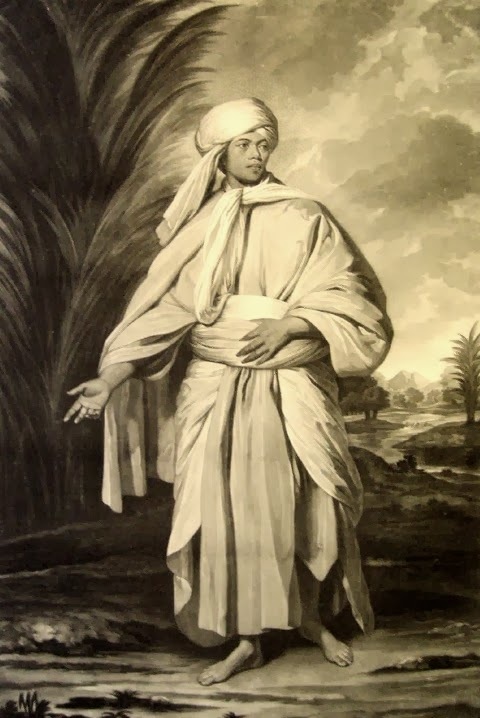 The King was frequently visited by the botanist Joseph Banks who fascinated him with tales of his travels, brought new seeds and plants for the gardens and in 1774, introduced him to the Tahitian warrior Omai. After 1776, George III developed a preference for Windsor and spent less time at Kew, until 1788, when a long visit was forced upon him. In 1788, George III became mentally incapacitated and it was necessary to move him to a quieter location than Windsor. Kew was the obvious answer. The King was restricted to apartments in the White House from November 1788 to March 1789 whilst he underwent treatment for his condition by Dr Willis. When his illness returned in 1801, George III once again found himself a prisoner in the White House. Although it had largely fallen into disrepair and most of its furniture moved to Kew Palace, apartments had been prepared there for Prince Adolphus, and it was decided to use these to house the King. Once more, the King recovered, and, perhaps anxious to ensure that he was never incarcerated there again, the following year, George III ordered the demolition of the White House. • A sundial marking the site of the White House. 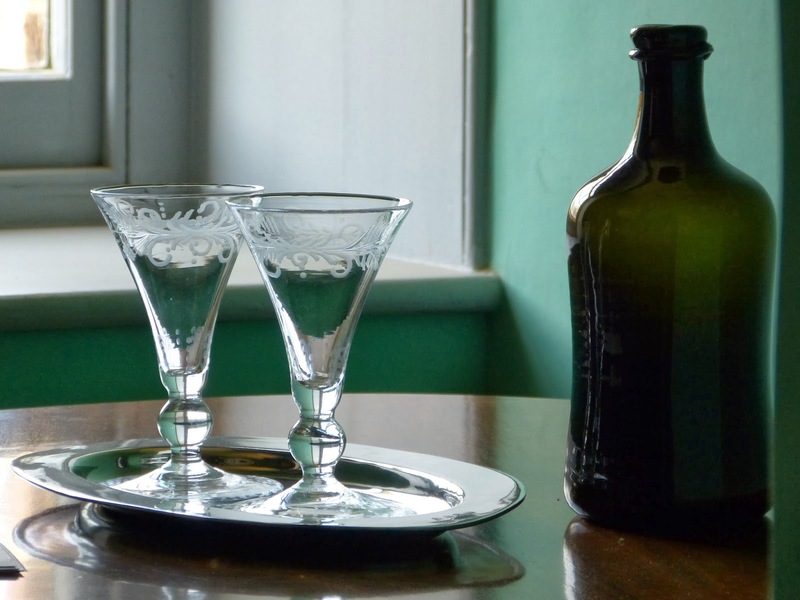 Last visited Kew Palace: June 2013. 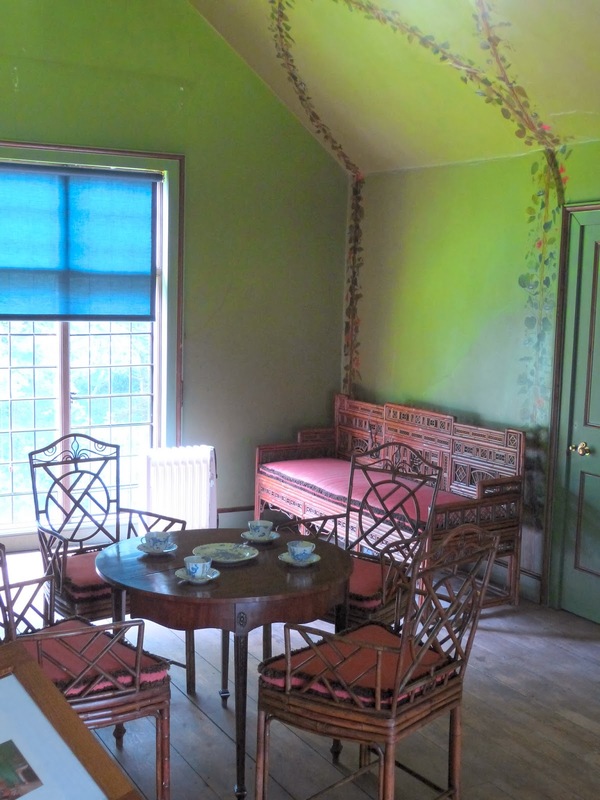 To discover more about Kew, read my guides to Kew Palace and Queen Charlotte's Cottage. 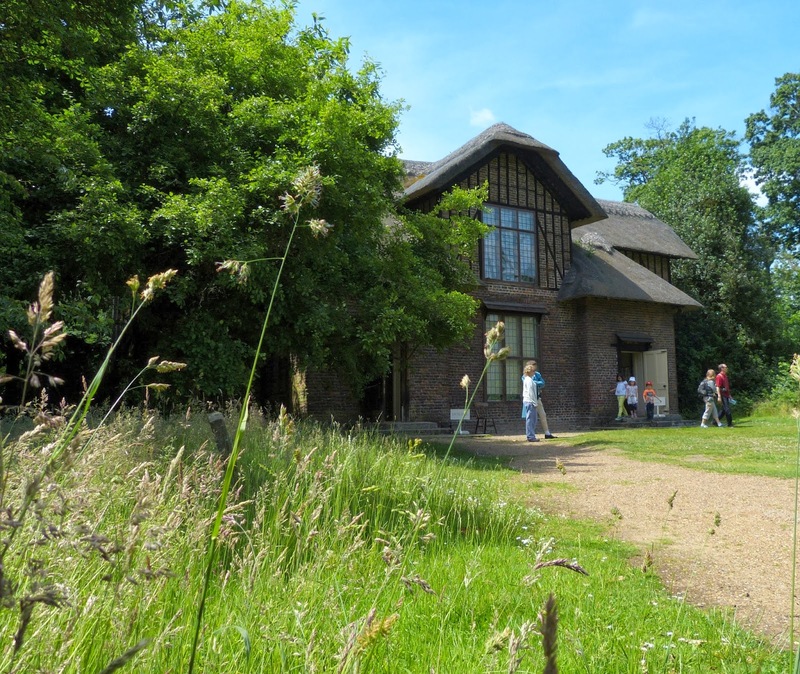 Queen Charlotte’s Cottage is part of the Kew Palace estate and is situated within the botanical gardens at Kew in London. It is difficult to determine exactly when the building now known as Queen Charlotte’s Cottage was built. 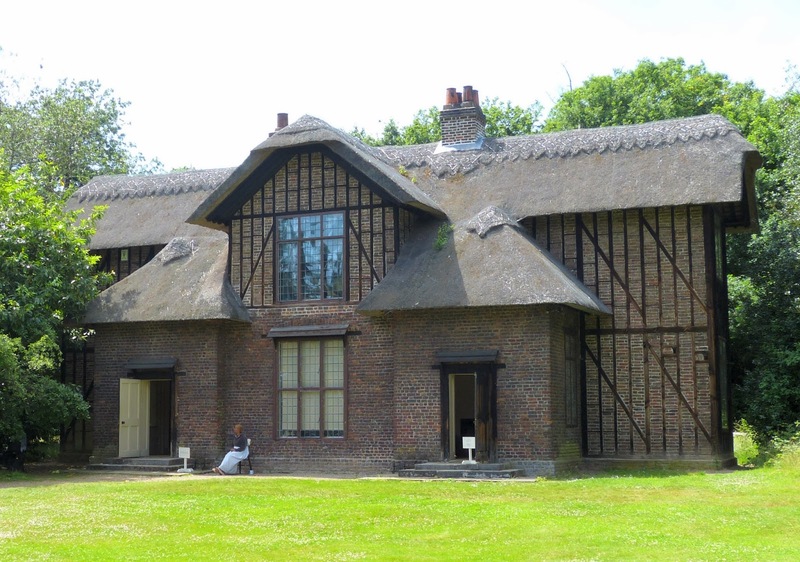 Queen Charlotte’s Cottage and grounds were given to the public by Queen Victoria in 1898. The cottage is now in the care of Historic Royal Palaces. After their marriage in 1761, George III and Queen Charlotte used first Richmond Lodge and then the White House on the Kew estate as their country retreat. The grounds of both properties are now part of Kew Gardens. Queen Charlotte’s Cottage was used as a summer house where the royal family could have informal meals and visit the Queen’s menagerie nearby. Although externally the cottage is simple, inside it boasts elegant staircases and a geometric stone floor. 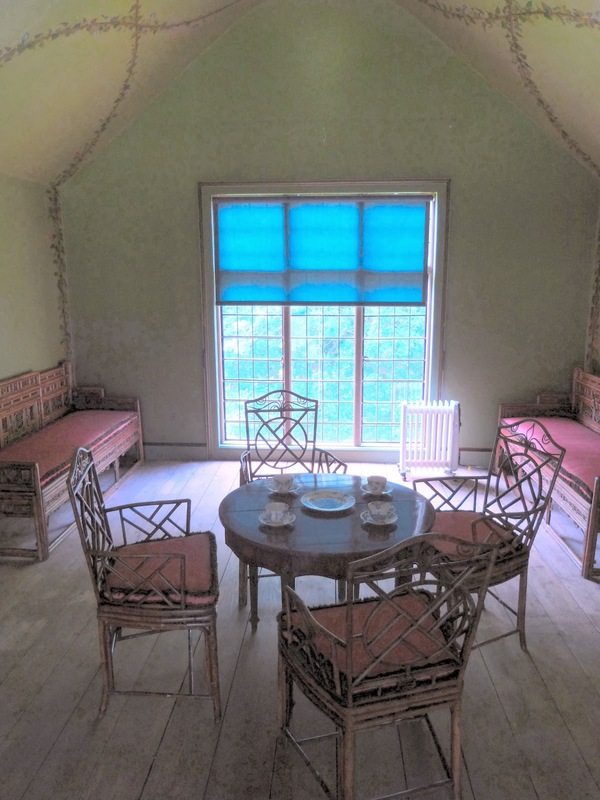 However, the rooms are small as the cottage was never intended for the royal family to live in. 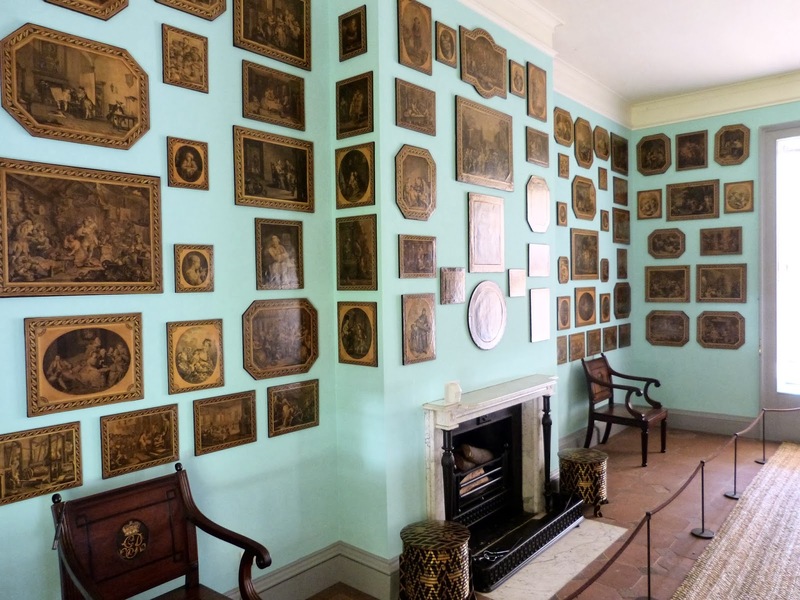 Downstairs, the Queen displayed her collection of Hogarth prints on the walls of the print room, whilst upstairs was the tea or picnic room, with its beautifully floral and bamboo decorations which were painted by the Queen’s third daughter, Princess Elizabeth. Queen Charlotte's cottage is in the care of Historic Royal Palaces and has limited opening times. During 2015, the cottage is open 11am to 4pm at weekends and Bank Holidays from Saturday 4 April until Sunday 27 September 2015. 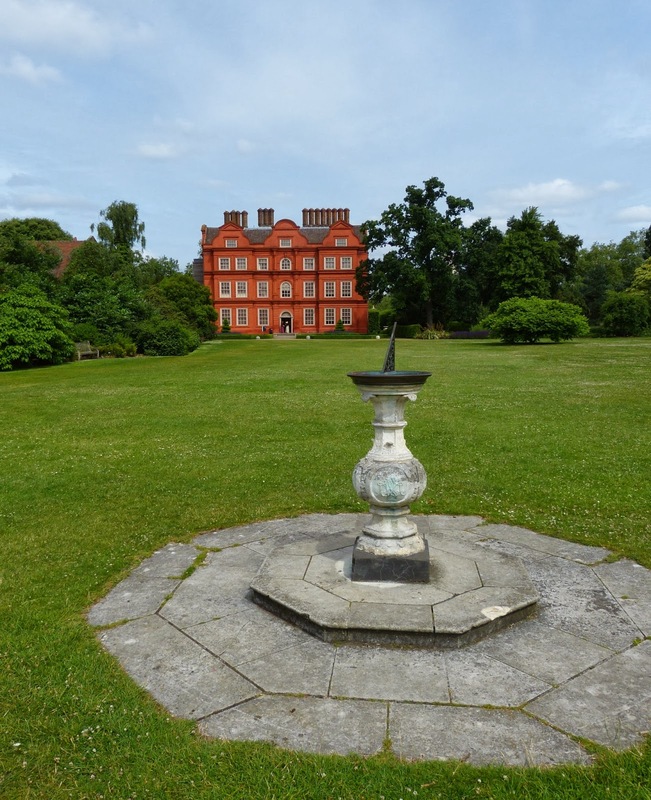 If you enjoyed this article, you might like my guides to Kew Palace and the White House. 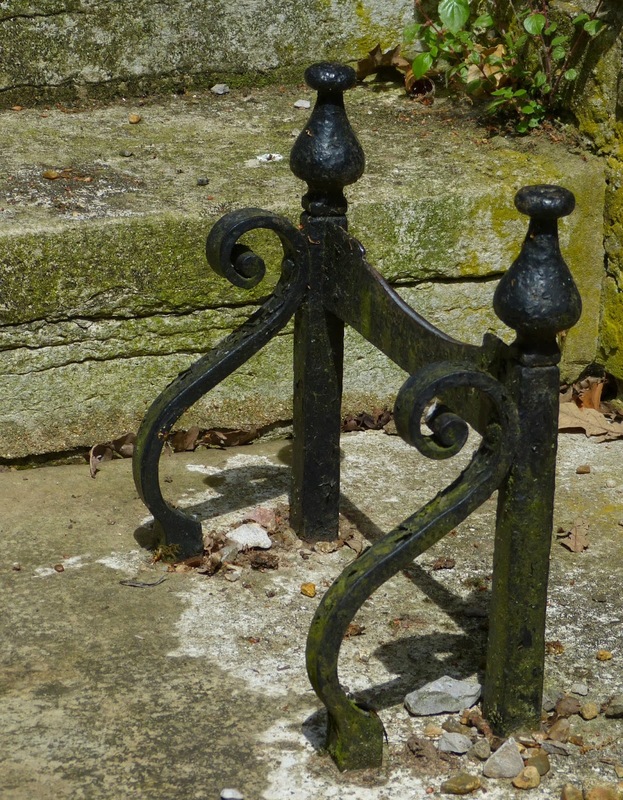 (1) From the Kew Gardens website (accessed 19/2/14). The dates for the building are very vague and if the building was erected after 1761, presumably it could not have been a wedding present. 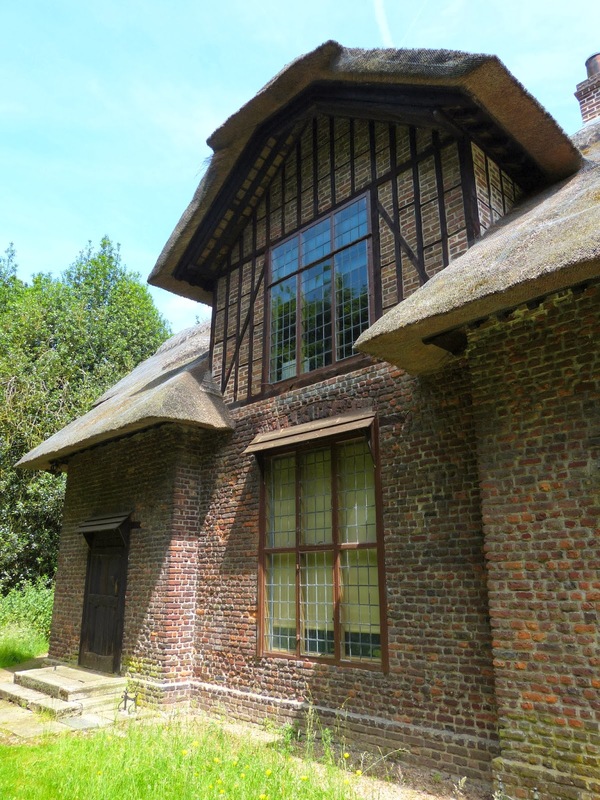 One possible explanation is that the original building was put up in 1754, but alterations were made to it in the period to 1771, after it was given to Queen Charlotte and transformed into her rustic summerhouse. (2) From Kew Palace, the official illustrated history by Groom and Prosser (2006). They state that the cottage was on the site by 1771. However, if the cottage was altered rather than completely rebuilt, this would explain how the two different histories might fit together. My eldest daughter, Beckie, has just introduced me to Bloglovin - a way of getting the latest posts from all your favourite blogs in one place. Sir Joshua Reynolds (16 July 1723 - 23 February 1792) was a leading 18th century English portrait painter and President of the Royal Academy from 1769 to 1792. 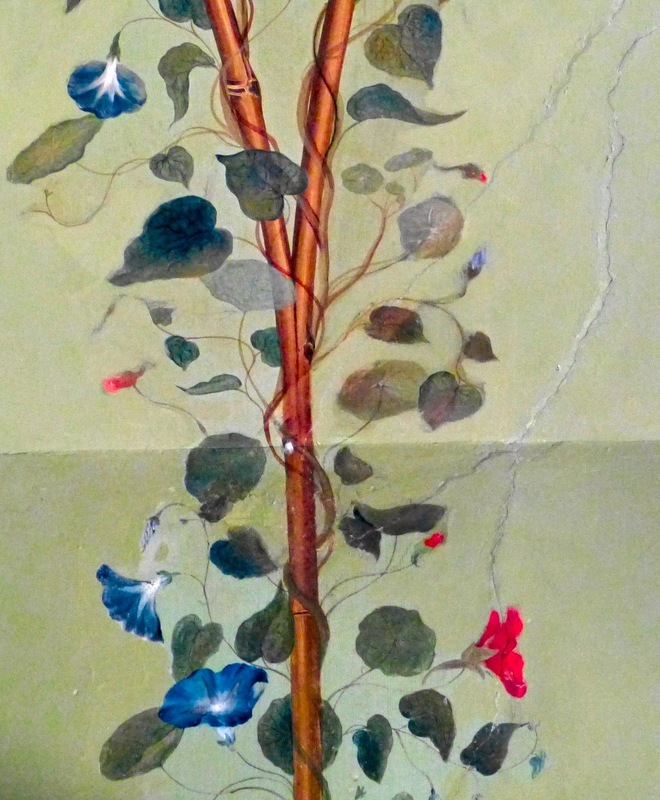 You can see some of his paintings in my blog post about an exhibition of his work. Joshua Reynolds was born on 16 July 1723 in Plympton, Devon, one of the 11 children of Samuel Reynolds and Theophila Potter. His father was master of Plympton grammar school and it was here that Joshua received his education. Joshua was encouraged to take an active interest in art and painted his first known portrait at the age of 12. He was highly influenced by Jonathan Richardson’s An Essay on the Theory of Painting (1715). 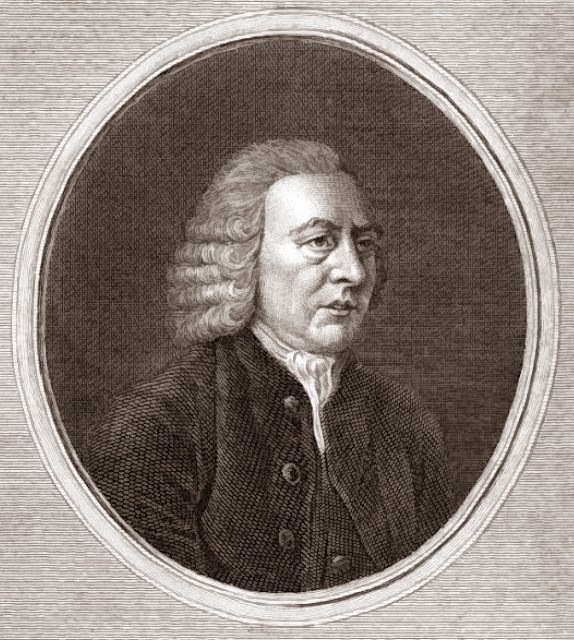 In 1740, Joshua’s father bound him to an “eminent master” – Thomas Hudson, a native of Devon who had become a leading portrait painter in London. Although he was bound for four years, he only served two; Hudson dismissed him after an argument. (2) The two men were soon reconciled and Joshua continued to paint, dividing his time between Plymouth Dock in Devon and London. On 11 May 1749, Joshua sailed to Europe with Augustus Keppel. Over the next three years, his travels encompassed Cadiz, Minorca, Gibraltar, Morocco, Rome, Perugia, Arezzo, Florence, Venice, Lyons and Paris. He made copies of many old masters and also painted some caricatures, but had no formal artistic training. Whilst in Rome, he took on his first pupil, Giuseppe Marchi, who returned with him to England on 16 October 1752. On his return to England, Joshua took apartments in St Martin’s Lane, a very fashionable address for a painter. He later moved to 5 Great Newport Street and then to 47 Leicester Square in 1760, where he remained for the rest of his life. Joshua was a prolific painter. During the 1750s, he painted over 100 portraits a year, often working seven days a week, except in the summer when the ton deserted the city. He kept pocket notebooks listing his appointments, which give a wonderful insight into both his sitters and his social engagements. His popularity was reflected in his charges. His rates went up from 48 guineas for a full-length portrait in 1753 to 100 guineas in 1759 and then 150 guineas in 1764. He promoted his works through engravings of his paintings. The Royal Academy of Arts was founded in December 1768 and Joshua was the first President. He was very involved with the running of the Academy and introduced the annual dinner on 23 April 1771. But the Academy members were not all supportive; William Chambers and James Barry were both antagonistic towards him. During his presidency, he wrote 15 lectures on art, known as discourses, which were read out and then published. Unfortunately, Joshua was not a good public speaker and people had difficulty hearing him. 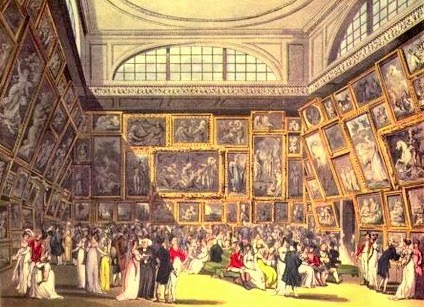 Joshua exhibited at the first annual exhibition of works held by the Society of Artists in 1760 and at the Royal Academy, whose first exhibition opened on 26 April 1769 and continued every year. 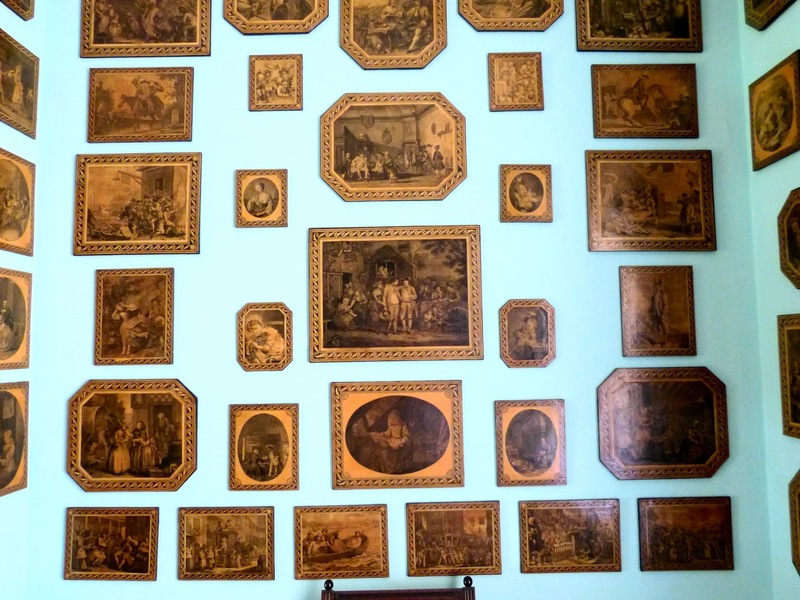 Between 1769 and 1779, Joshua exhibited over 100 pictures. Joshua was eager for royal recognition and was disappointed when Allan Ramsay was appointed portrait painter to the King in 1760. It was not until 1 October 1784 that Joshua was made principal painter-in-ordinary on Ramsay’s death. 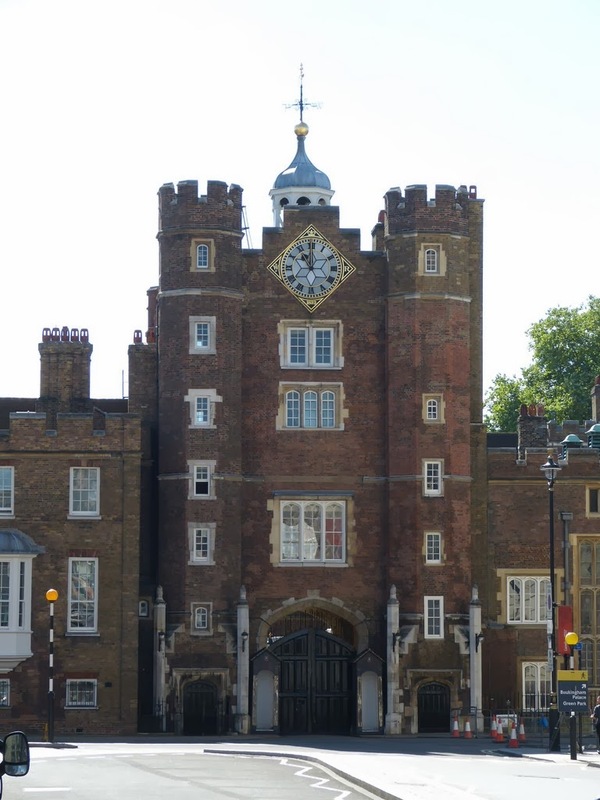 On 21 April 1769, Joshua was knighted at St James’ Palace. 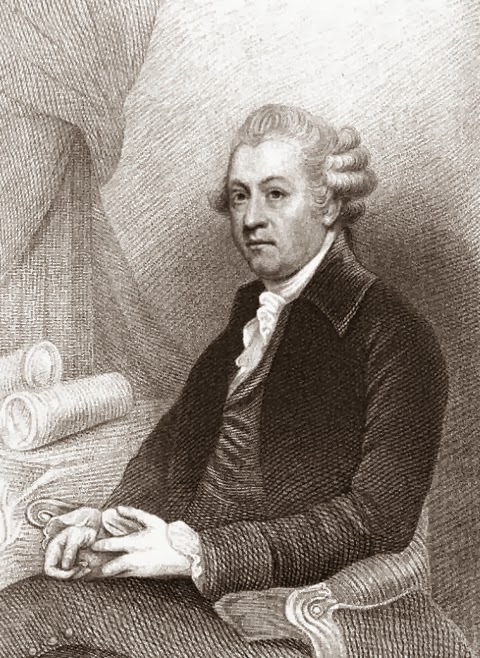 In 1772, Joshua was elected an alderman of Plympton and in 1773, he was elected mayor. He was awarded a doctorate of civil law by the University of Oxford in July 1773. Joshua was a very sociable man and developed a wide circle of patrons and friends. He was a member of a number of clubs including the Artists’ Club, the Dilettanti Society, the Devonshire, the Thursday night club and the Eumelian. He was a frequent guest at the bluestocking circle assemblies of Mrs Montagu where he developed friendships with Fanny Burney and Hannah More. His friends included lexicographer Samuel Johnson, author Oliver Goldsmith, politician Edmund Burke and radical John Wilkes. 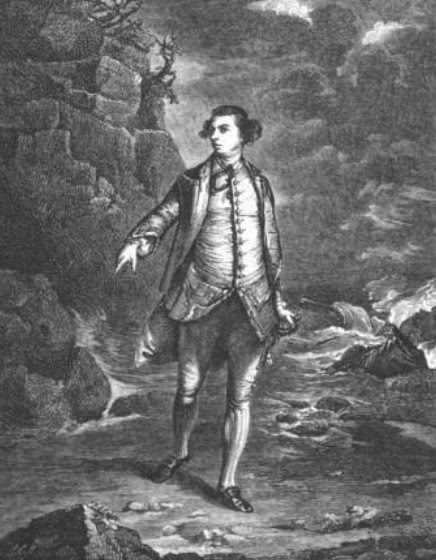 In later years, Joshua was part of ‘The Gang’ with James Boswell, Edward Malone and John Courtnay. 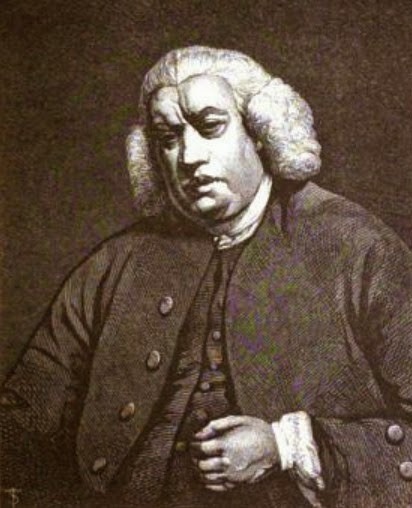 Joshua’s closest friend and influencer was Samuel Johnson. He encouraged Joshua to embark on a literary career by commissioning him to write three essays for The Idler. Many of Joshua’s friends and patrons were leading members of the Whig party and it is probable that he, too, was a Whig. What was Sir Joshua like? Joshua was about five foot six inches tall, with a rounded face and a lip that had been damaged by a riding accident in Minorca. He was dedicated to his painting and had a tendency to be sloppy in his appearance, careless of whether he had thrown snuff down his front whilst at work. Sadly Joshua did not get on well with his unmarried sister Frances who lived with him as housekeeper for many years. Joshua found her constant indecisiveness frustrating and he did not treat her kindly, leading some to assume that he was cold in all his relationships. In the 1770s, Frances left and his niece, Mary Palmer, became his housekeeper for the rest of his life. Joshua was highly sociable and known for his generosity, often inviting far more people to dinner than his table could accommodate, but his haphazard dinners seemed to endear him to his friends rather than provoking disgust. He loved to play cards and visit the theatre and was fond of wine. Joshua was partially deaf and often used a silver ear trumpet to aid his hearing. 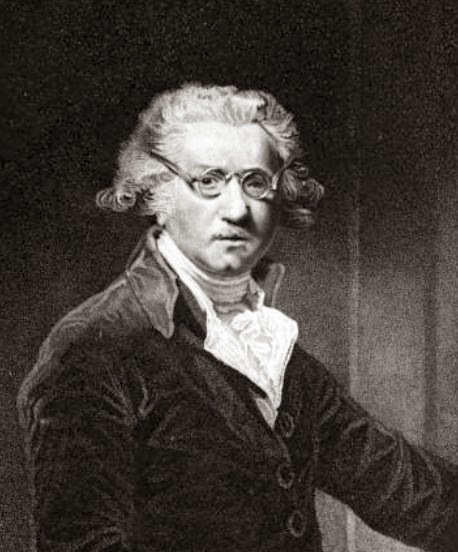 He wore spectacles from at least 1783 when he complained of a violent inflammation of the eyes, but as an examination of his spectacles indicates that he was short-sighted, he may have worn them for longer. In July 1789, Joshua’s sight began to fail. He had to cancel an appointment because he could not see properly and by the end of July, he was forced into retirement. In the autumn of 1791, Joshua started experiencing severe pain in his left eye, a result, so it transpired, of liver disease. He died on 23 February 1792 and was given a state burial in the crypt of St Paul’s on 2 March. The night before his burial, his body lay in state in the Life Room at Somerset House before being transported to St Paul’s followed by a funeral procession of 91 carriages. (1) In a letter by his father to Mr Cutcliffe 17 March 1740, from Leslie and Taylor’s Life and Times of Sir Joshua Reynolds (1865). (2) Oxford Dictionary of National Biography entry by Martin Postle says the split happened in the summer of 1743 which would mean that Joshua served three years, not two. (3) From Leslie and Taylor's Life and Times of Sir Joshua Reynolds (1865). (4) A letter from Fanny Burney to her sister from Leslie and Taylor’s Life and Times of Sir Joshua Reynolds (1865). (6) A conversation between Johnson and Boswell in 1778 from Boswell's Life of Johnson (1851). (7) A conversation between Johnson and Reynolds in 1776 from Boswell's Life of Johnson (1851. According to the Chambers dictionary, a bluestocking is an intellectual woman. 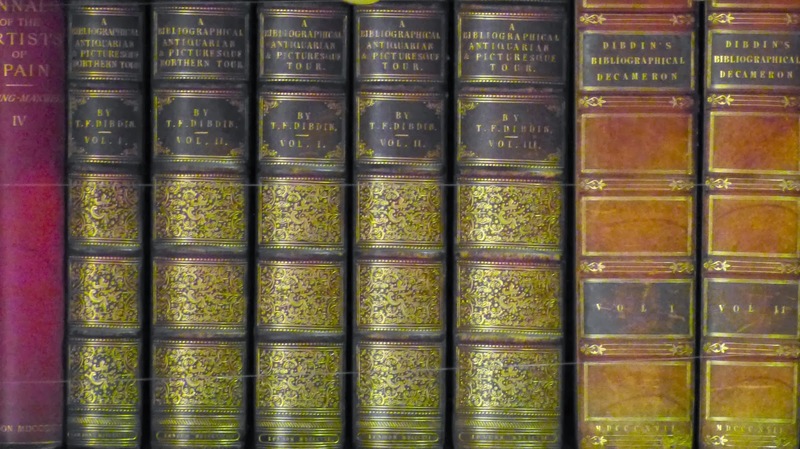 In the second half of the 18th century, the term referred to the men and women who attended the literary assemblies of the bluestocking circle or society, but it subsequently came to mean a lady of learning and was often applied in a derogative way, suggesting that too much knowledge was unfeminine. In the 1750s, a number of wealthy, intellectual women started to hold literary parties at their London houses. Although the bluestocking gatherings were hosted by women, they were open to people of both sexes and drew together people from different backgrounds. Their aim was to provide a setting where women could expand their knowledge by conversing freely with other women and men of learning. 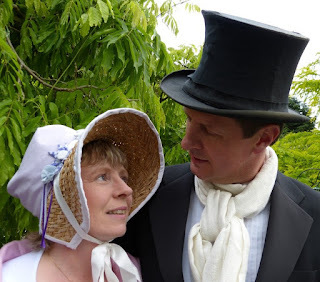 The bluestocking assemblies challenged the fashion of the day, offering stimulating conversation rather than cards or dancing, and tea rather than alcohol to drink. 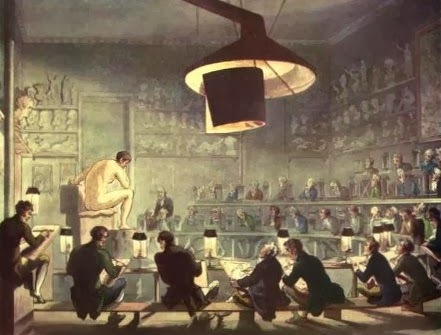 They were influenced by the French salons which were famous for their conversation, but unlike the French salons, they were unconnected with the court and insisted on high moral behaviour. 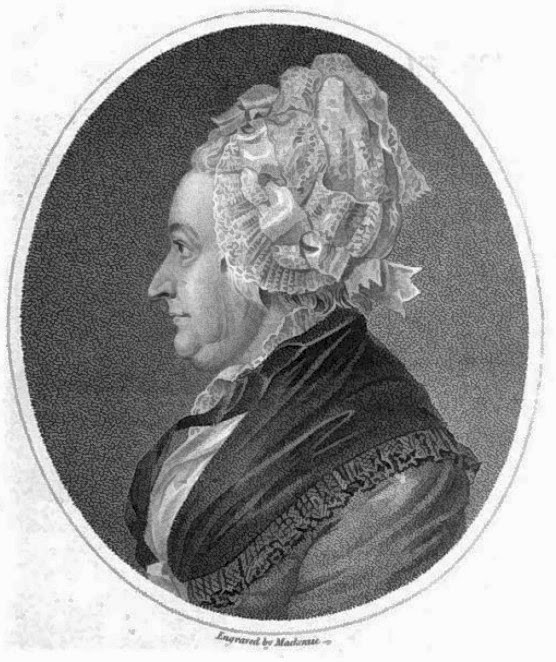 Three of the most prominent bluestocking hostesses were Elizabeth Montagu, Elizabeth Vesey and Frances Boscawen. 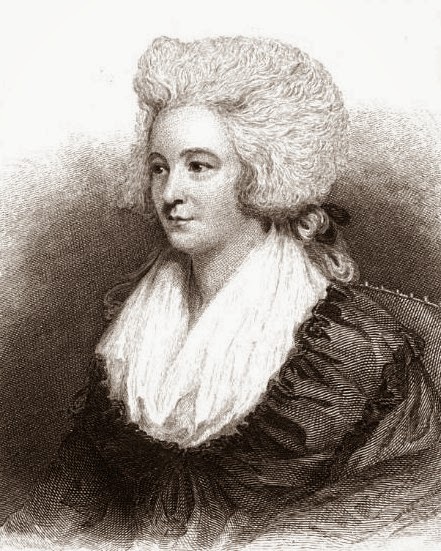 These wealthy, well-connected women held literary salons in their homes in London: Elizabeth Montagu in Hill Street and later in Portman Square; Elizabeth Vesey in Clarges Street; and Frances Boscawen in South Audley Street. The hostesses vied with each other to offer the most distinguished company. 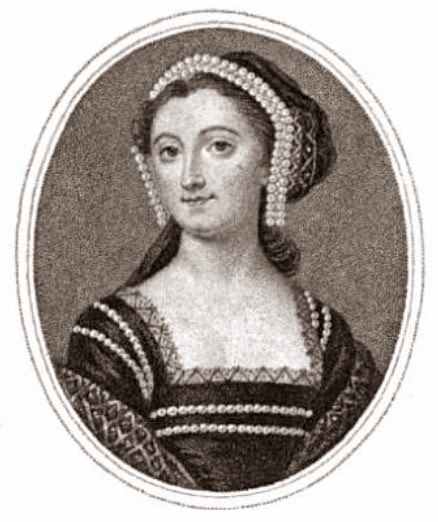 According to Taylor: “Mrs Montagu bore away the bell, thanks as much to her name, her diamonds, her dinners, and her determination, as to her agreeableness or learning.” (2) Samuel Johnson dubbed Mrs Montagu “Queen of the Blues”. Mrs Montagu seated her guests in a large semi-circle in order to encourage a unified discussion whilst Mrs Vesey favoured more random, scattered groups, sometimes even placing chairs back to back. The bluestocking assemblies drew together a wide range of people – artists and writers, botanists and politicians, actors and musicians. 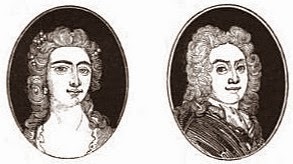 The bluestocking circle included Hester Thrale, Hannah More, Hester Chapone, Mary Delany, Margaret Bentinck, Duchess of Portland, Elizabeth Carter, Sir Joshua Reynolds and his sister Frances, Fanny Burney, Samuel Johnson, William Pulteney, 1st Earl of Bath, James Boswell, David and Eva Garrick, Edmund Burke, George Lyttelton, Mrs Ord, Mrs Crewe and Benjamin Stillingfleet. Where did the term bluestocking come from? 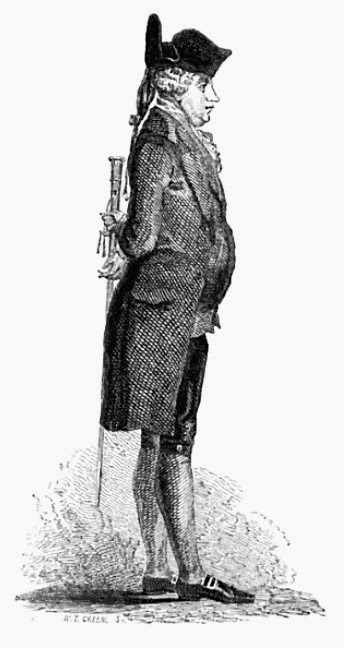 The term bluestocking is said to derive from a story regarding Benjamin Stillingfleet, a botanist and author, who attended the bluestocking assemblies. The blue stockings referred to were blue worsted stockings, everyday rather than evening wear. The implication was that conversation was more important than fashion and informal dress was acceptable. The bluestockings were active in philanthropy and advocated the provision of education. 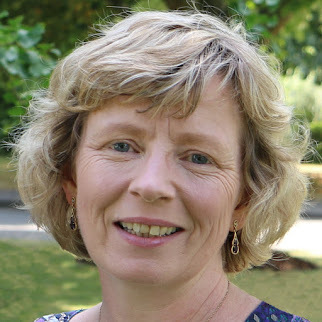 They patronised new talent and encouraged women to go into publication who might otherwise not have done so. 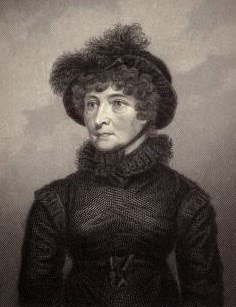 Hannah More was the most widely published and encouraged other women by her example. Despite its seemingly forward-thinking promotion of women’s education, the bluestocking circle was conservative in its views towards society and religion. When Hester Thrale married Gabriel Piozzi, an Italian musician, her fellow bluestockings reacted very negatively. In 1786, Hannah More published a poem, Le bas bleu, in defence of the bluestockings. The poem praised the bluestocking assemblies and attempted to show that conversation was more desirable than fashionable pursuits. The bluestocking circle was at its peak between 1770 and 1785. After this time, the bluestocking influence began to decline. In 1785, Elizabeth Vesey’s husband died, leaving her in relative poverty. With failing health, she closed her home, dying in 1791. 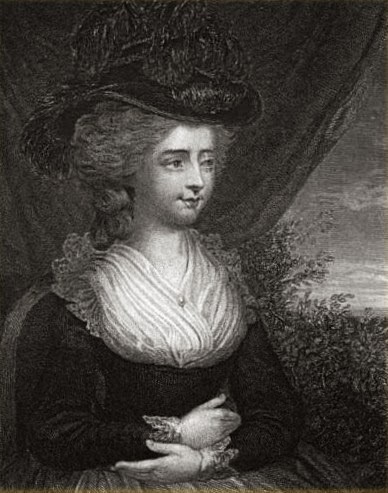 Elizabeth Montagu died in 1800 and Frances Boscawen in 1805. In addition, the French revolution ushered in a time of greater conservatism. Learning in women was ridiculed by some influential writers, such as William Hazlitt, and bluestocking became a term of derision applied to women who were considered too learned to be marriageable. (1) From The Life of Samuel Johnson by James Boswell (1791). (2) From Life and Times of Sir Joshua Reynolds by Robert Leslie and Tom Taylor (1865).